Come See This Adorable Kensington Model In Convenient Location Across From Ivy Hall Elementary School. 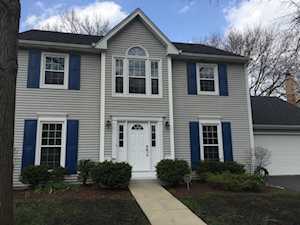 Meticulously Maintained With Brand New Hardwood Floors & Freshly Painted( not reflected in ...Read More. Ranch Homes in Stevenson High School Are you looking for a Ranch Home in the Stevenson High School District? Look no further- top Stevenson High School Realtor, Judy Greenberg can help you find ...Read More. 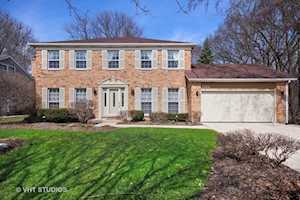 Included below are homes for sale in Creekside, a neighborhood in Naperville, IL. 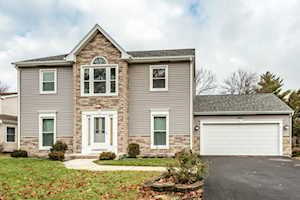 These Creekside real estate listings are updated daily from the Chicago area MLS. If you would like more information on any of these Creekside homes for sale, just click the "Request More Information" button when viewing the details of that property. We can provide you with disclosures, past sales history, dates and prices of homes recently sold in Naperville, IL, and more. And, if you haven't already, be sure to register for a free account so that you can receive email alerts whenever new homes for sale in Creekside, come on the market. 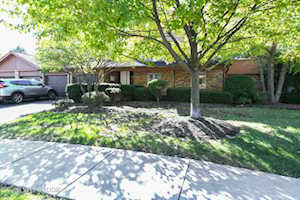 Contact Judy Greenberg at 847-602-5435 to inquire about this property. 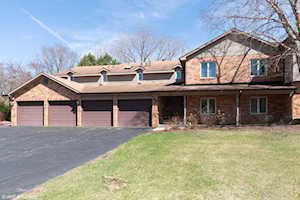 All Chicago homes for sale and real estate listings are updated daily from the Chicago area MLS. Judy Greenberg, an agent with Coldwell Banker Residential Brokerage, provides AllChicagoHomes.com as a free service for Chicago area home buyers and sellers. Judy specializes in homes for sale in Long Grove, Buffalo Grove, Lincolnshire, Vernon Hills and surrounding areas, including Lake County, Illinois.